Featuring exquisite embroidery and intricate beaded fringing, our sheer silk poncho will breathe new life into your evening wardrobe. 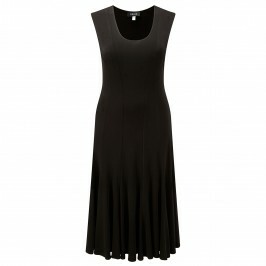 Layer over all your little black dresses to add an extra touch of elegance and glamour. Beaded and embroidered sheer silk poncho. 100% Silk. Delicate Machine Wash or Dry Clean.